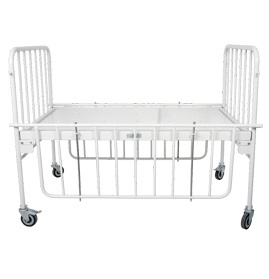 Pediatric Hospital Beds/Children Hospital Beds/Medical Pediatric Beds are especially designed for the Paediatric and Neonatology Department of hospitals, nursing homes and other healthcare units. 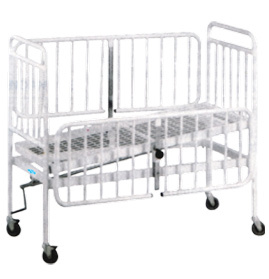 Our Pediatric Beds ensure complete safety of the baby. 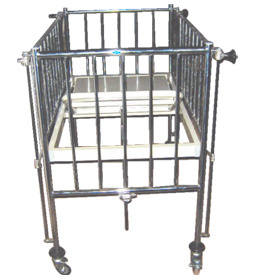 They also provide full visibility and easy access so that the medical team can provide the required care to the child. 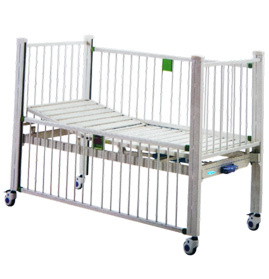 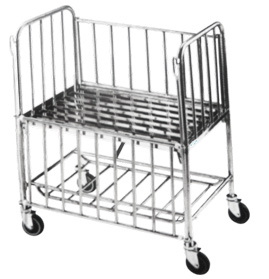 Full length drop side safety railing are provided to the Pediatric Beds. 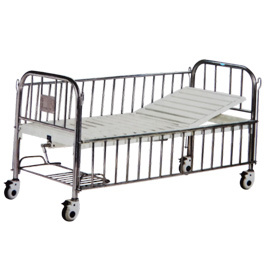 Send Your Buy Requirement For "Pediatric Beds" AND Get Quote Quickly.